Guess who's back. 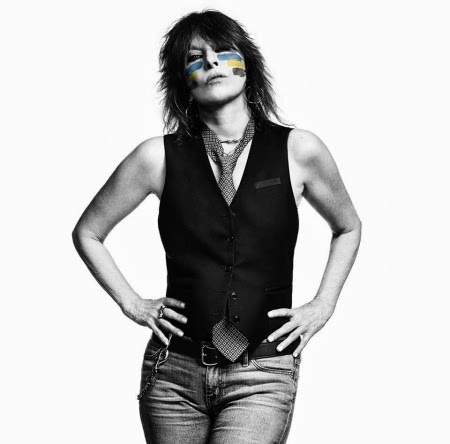 Chrissie Hynde, former leading lady of The Pretenders, will release her debut solo album Stockholm on June 9th. The lead single Dark Sunglasses is streaming on Soundcloud. And yes, she still sounds the same.